A member of the Fortune 500, JLL (Jones Lang LaSalle Incorporated) is a leading, global professional services and investment management firm specializing in real estate. Our expert teams provide integrated services to clients seeking increased value by owning, occupying, developing or investing in real estate. 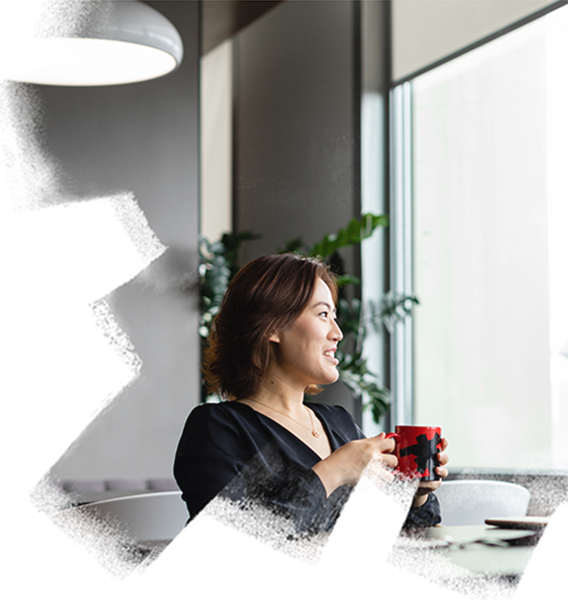 JLL is characterized by its growth orientation, operational excellence, financial strength, premium brand, collaborative culture and high ethical standards.